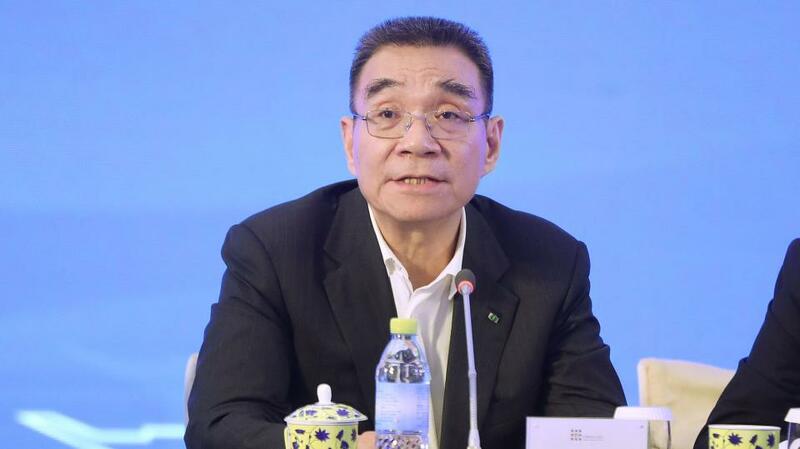 Aiming to drag private enterprises out of the current problems they are experiencing, such as accessing finance, Justin Yifu Lin, honorary dean of the National School of Development at Peking University and a former World Bank chief economist, has suggested certain measures that could push the development of private enterprises, newspaper the Guangming Daily reported. Lin said that the government should guide and encourage entrepreneurs to boost their confidence in China's market, because with more than 1.3 billion consumers, there is huge potential. Further promotion and transformation of government functions and improvements to administrative efficiency will be conducive to private enterprises’ development. There should be incentive policies and tax reductions as well, Lin said. In the financial industry, deepening reform of the financial system will allow private firms to raise capital more easily. Lin also suggested there should be a communication mechanism between governments and enterprises to ensure timely sharing of information. Private enterprises need a level playing field to operate efficiently, Lin said.